Hills Properties and Mills Development have teamed up to bring exceptional luxury apartments to the City of Centerville. Allure Luxury Apartments, which will be located adjacent to Cross Pointe Shopping Center, is expected to open in late 2018. 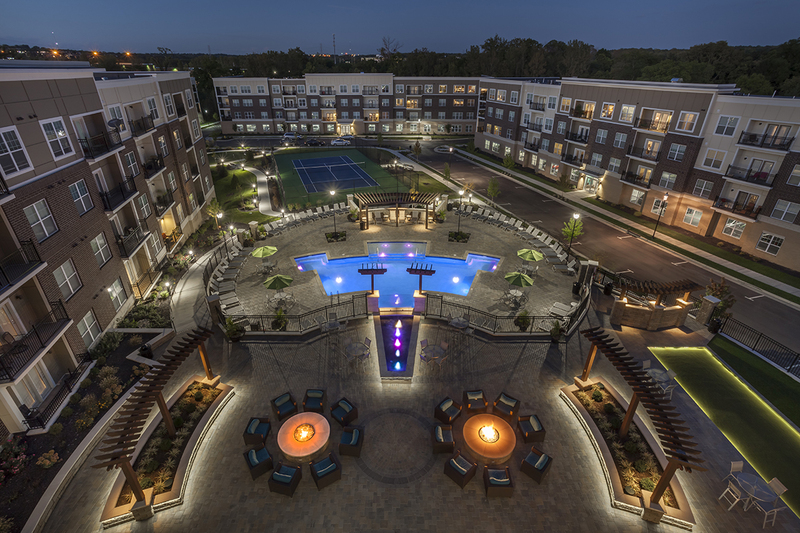 Another shout out to our award winning community Savoy at the Streets of West Chester! 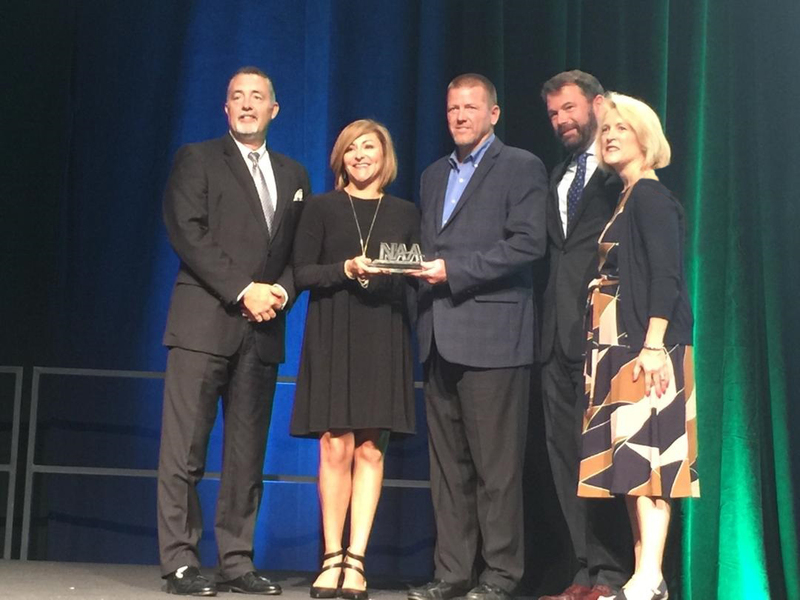 Savoy brings home coveted prize from National Apartment Association - Wins Excellence Award for new communities over 150 units.